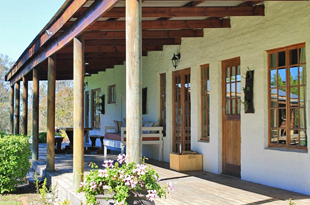 Our original old farm buildings have been lovingly restored and converted to offer unique, stylish and spacious accommodation options whether you are looking for a romantic getaway or a family holiday. 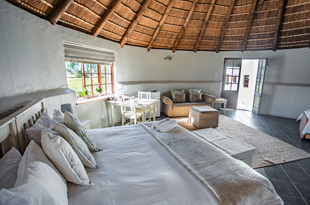 Choose from our 3-star, recently upgraded Bed and Breakfast rooms (Authentic African Thatched Rondawel, Unique Silo or Sunny Sunbird rooms) or our Self-catering suites to our more secluded Country Lodges. Enjoy our genuine hospitality and great, clean facilities - pure Bliss regardless! It’s a Feeling! So much to do and so little time. 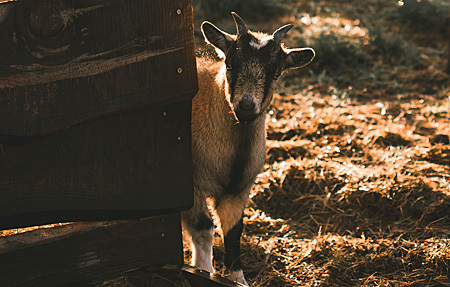 Lazy beach days, country experiences, adrenaline filled activities, forest hikes, wine tasting, safaris, festivals... - it all starts here in the Plett environs, closest to the Plettenberg Bay Game Reserve. 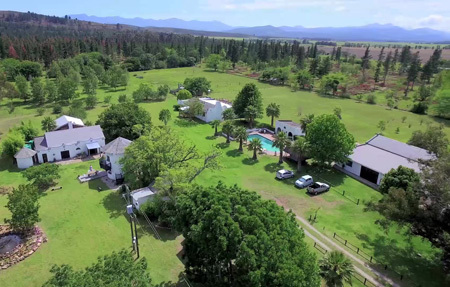 Bella Manga is ideally situated halfway between Knysna and Tsitsikamma and close to the main Plett activities Enjoy a variety of activities on our beautiful farm or beyond. Enjoy Plett & make lasting memories! Looking for a unique, stylish Country venue for you wedding or a special celebration or Conference? Look no further! We offer a beautiful venue for your wedding or special event for up to 100 people. Chat to us about our flexible options for a tailor-made celebration and value that will have you and your guests beam with happy delight. This is our specialty, our passion. Let us help make your dreams come true! Luxury Bed and Breakfast rondawels and rooms, beautifully appointed and equipped with a small fridge and coffee station. Crisp white linen, fluffy towels and block-out curtains assure a peaceful rest. 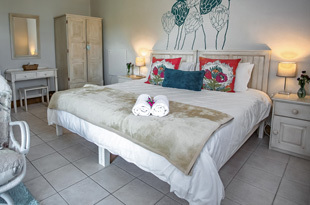 Choose between a 1 bedroom self-catering suite or a fully equipped 2 bedroomed or 3 bedroomed lodge. 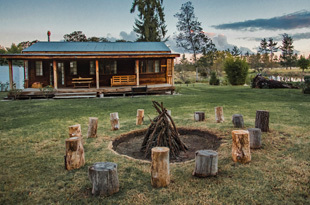 The lodges are set apart from the main guesthouse area and each have a large veranda and own braai facilities. Plettenberg Bay is a delightful jewel in the crown of the breathtaking Garden Route. This area is without question one of South Africa’s most popular holiday destinations year-round due to its largely Mediterranean climate. 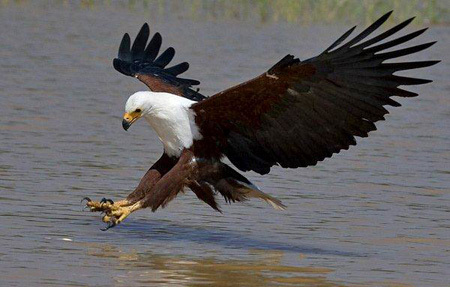 Bella Manga is an owner run, private country sanctuary with abundant bird- and wildlife. 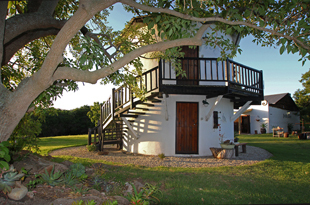 It's the oldest farmhouse in the Uplands region of the Plettenberg Bay area and offers quality, affordable accommodation. Choose Bella Manga if you are looking for friendly hospitality with clean, comfortable and consistent standards in a peaceful country setting. We are ideally situated to the main Plett attractions, visits to the Plettenberg Bay Game Reserve on our doorstep and the bright lights and sandy beaches of Plett nearby. 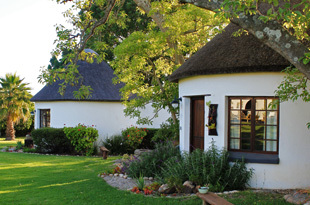 At Bella Manga we pride ourselves on our tranquil country retreat. 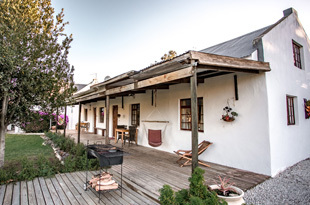 A restful hide-away stay enjoyed by honeymooners, hikers, mountain-bikers, nature-lovers and bird watchers looking for a country escape or farm-stay experience. 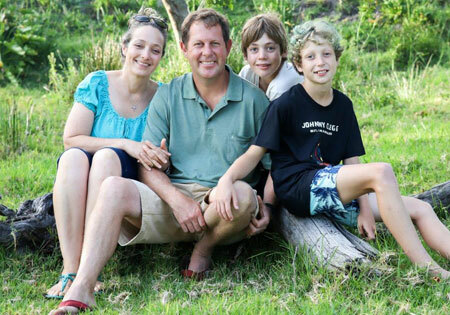 We also offer family friendly facilities and are very suited for a large family get-together. We specialise in relaxed weekend weddings. 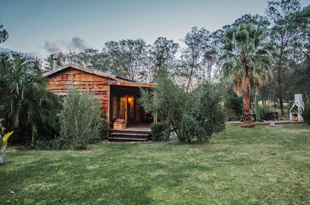 With our beautiful on-site bush or wooden chapels, unique wedding or function venue and a range of accommodation types, we will help you create beautiful and lasting memories for you and your guests. PACKAGES: chat to us about special packages around the Dr Evil Classic, the Karoo-2-Coast and other events. Notably, we offer an exhilirating Otter trail Package – accommodation, transfers to/from start and finish points, storage of luggage and valuables, safe parking for your car and a home cooked meal, soft bed and warm bath on your return. "Very personal service, an excellent breakfast, a fantastic location in the hinterland of Plettenberg Bay and a beautiful resort surrounded by nature. It was just perfect. The children especially loved the rondavel and the donkeys, goats and pigs." "What a lovely place, a piece of paradise and the surrounding views are amazing. We stayed in a suite and from the moment we arrived until we left, the hospitality from our hosts was just lovely. We celebrated a 70th birthday and Jenny went above and beyond to make sure our stay was special and remembered. I definitely recommend this place, from making the reservation, to ensuring we arrived safely, to the enjoyable stay. Definitely a little gem not to be missed!" New Owners since 2017! The Sturgess family are your hosts. Book online NOW! It's Easy!